New interior design with a glove box added. Limited edition Corvette pace car replicas to commemorate 1978 Indy 500. 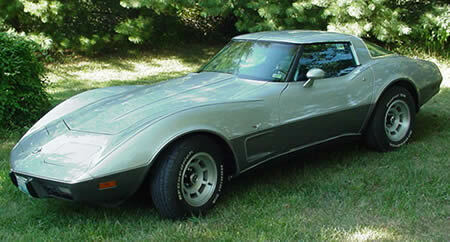 Silver Anniversary model with two-toned paint.